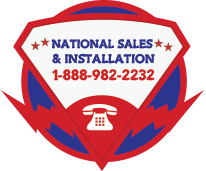 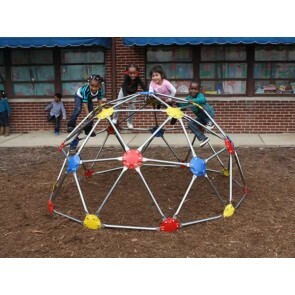 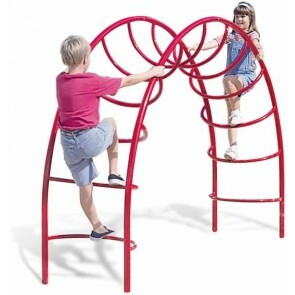 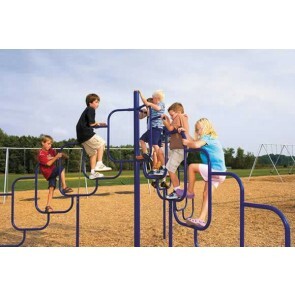 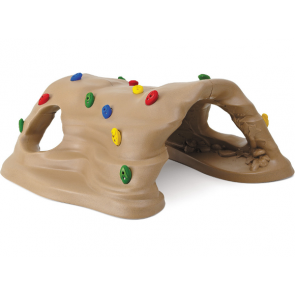 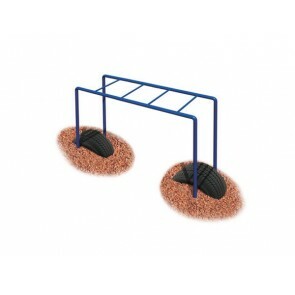 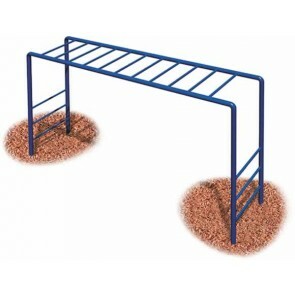 American Playground Company offers all kinds of climber designs that meet national safety guidelines. 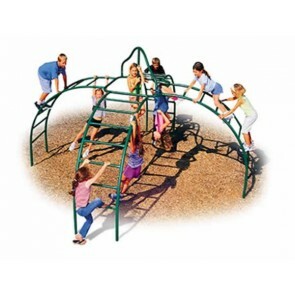 Traditional structures like geodomes and monkey bars are familiar favorites, while rock walls, net courses, and tunnels are more modern. 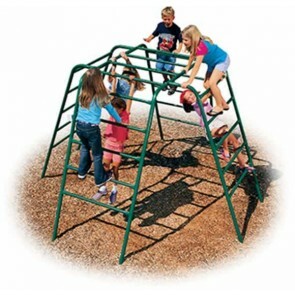 Climbing equipment provides children with a physical challenge and help them develop risk-assessment skills in a safe environment.